Looking for a venue to host a private or special event such as wedding breakfast, birthday, christening, anniversary, corporate meeting or wake? 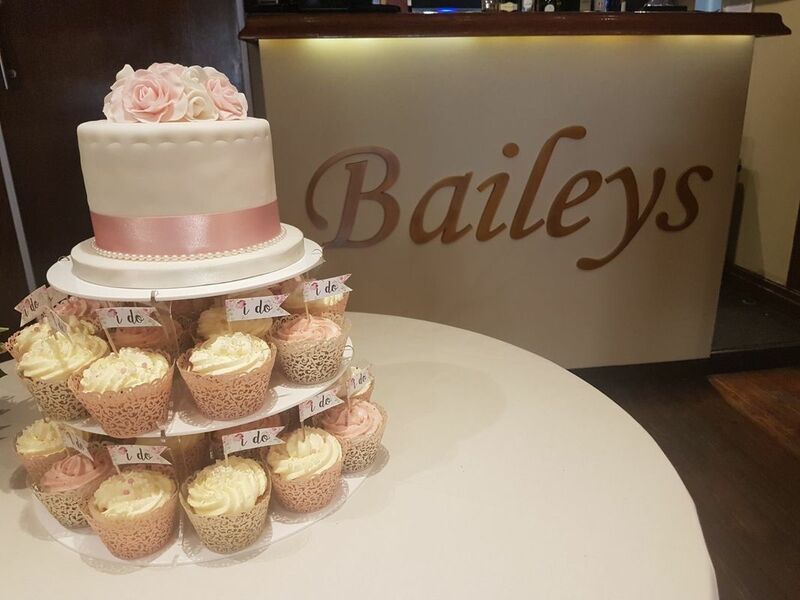 Baileys will be delighted to provide the venue and catering for both day and night events. 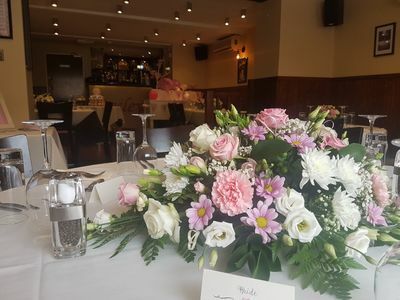 With the restaurant split over 2 floors it is ideal for smaller groups (up to 30 people seated) or larger parties (up to 55 people seated). 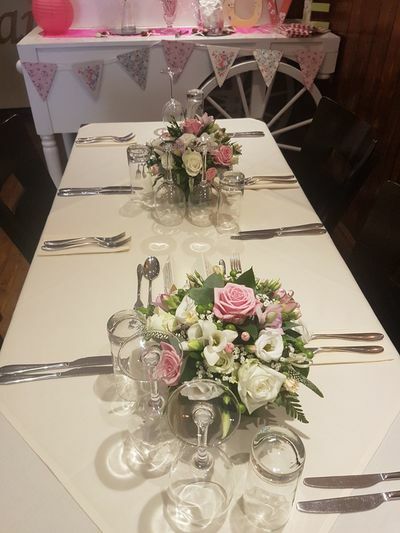 ​Whether it is a finger pick food, a hot buffet or a sit down meal you are looking for, we will be able to provide bespoke catering of food and drinks for your private events. Off-site catering of both hot and cold food delivered to your venue is also available. We welcome midweek group bookings for both private and corporate functions. Our Sunday roast can also be served midweek daytime for group bookings. Bailey's roast platters offer traditional fayre that is ideal for weddings, civil ceremonies, christenings, engagements, funerals, luncheon groups, meetings or groups of friends and family getting together.